A New Shrek Movie after "Shrek : The Final Chapter"? Recently however, rumors have been circulating in the cyberspace that producers at Dreamworks have in fact not yet gave up on their green "cash generating machine". There have been allegedly talks going on between Dreamworks and a Singapore registered to produce a sequel to the final installment of the movie. Yes, a sequel. This time however, Dreamworks plan to change the entire concept of the movie to more of an Asian one. According to a Dreamworks spokesman, the new concept is aimed to attract more Asian viewers who never seen Shrek before to finally experience the green thing everyone is talking about. The spokesman also added that the majority of the people in America and Europe have begun to grow sick of Shrek and they have no choice but to tap into the Asian market. Dreamworks also plan to release a 400 episode Shrek drama series as another project if the Asian Shrek movie is successful. 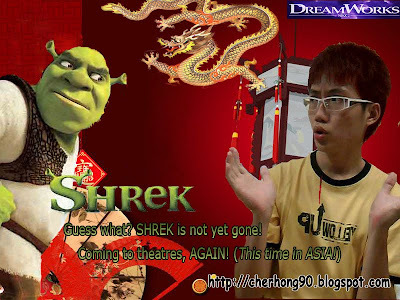 So what will the next Shrek Asian movie be like? Sources have yet to confirm the exact storyline and cast but Dreamworks have agreed to to reveal part of the upcoming Shrek poster as publicity effort to try to create more buzz for the final Shrek movie after the so called final Shrek movie now in cinemas. Poster for the final final (really!) 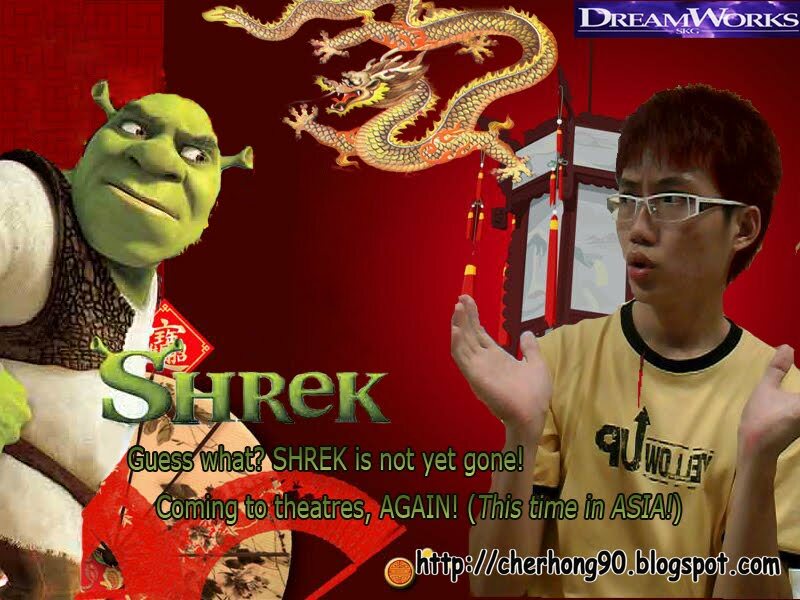 Shrek movie in Asia. Dropping by ere. =). Smiles.. have a great day yeah. Clicked at ur sponsor. 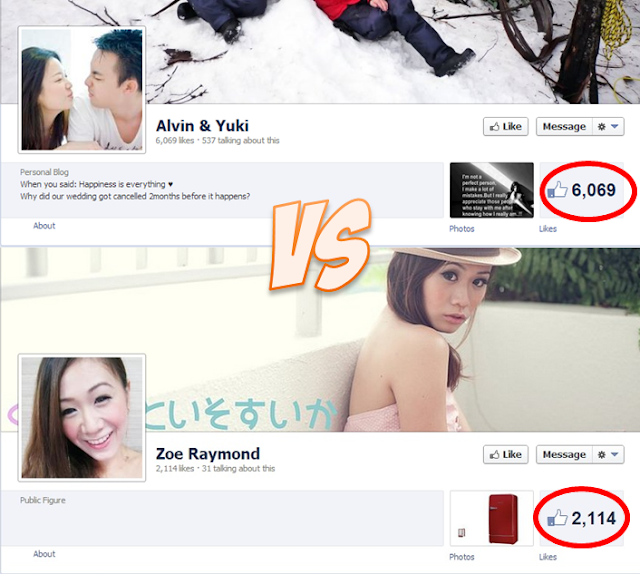 =).. Do drop by to mine too yeah. bye bye shrek... sob sob!